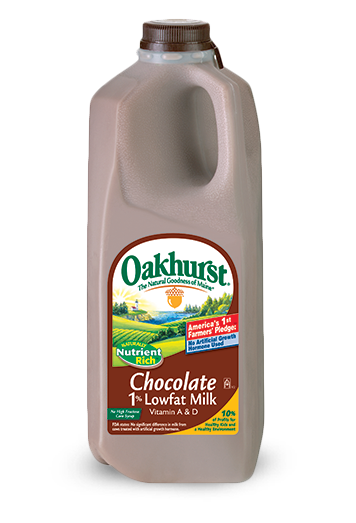 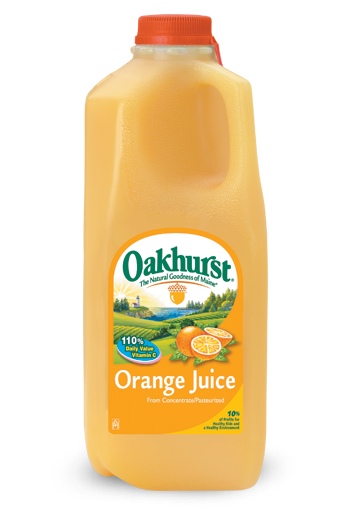 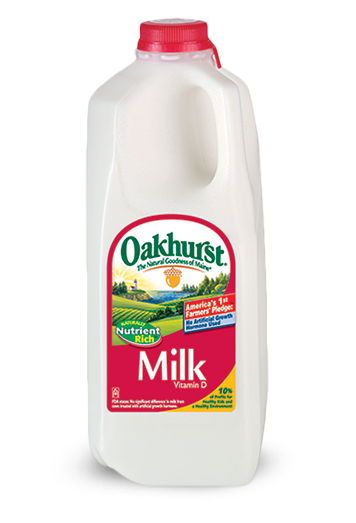 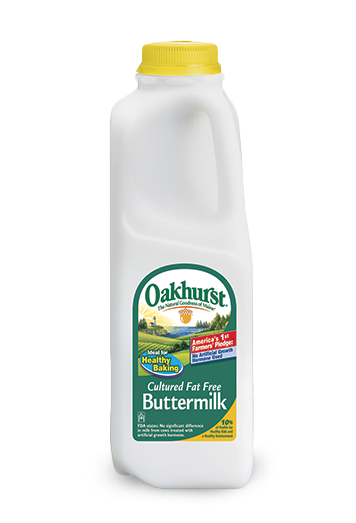 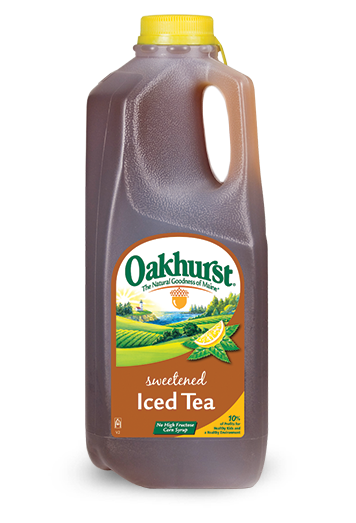 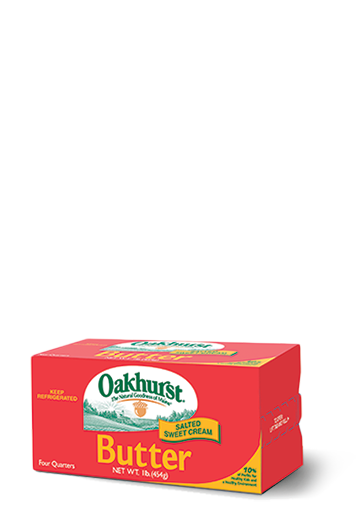 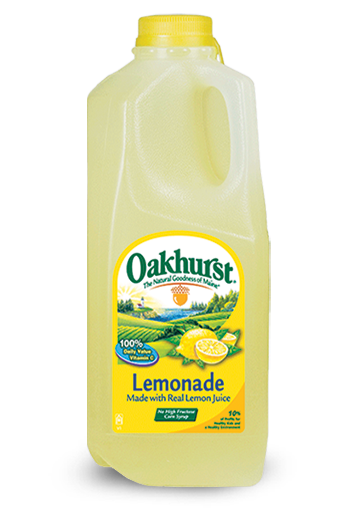 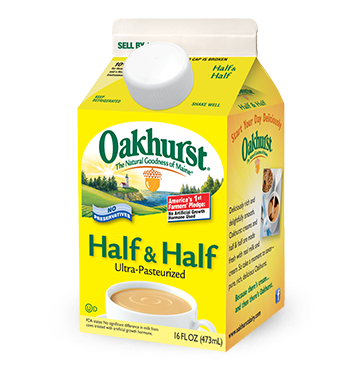 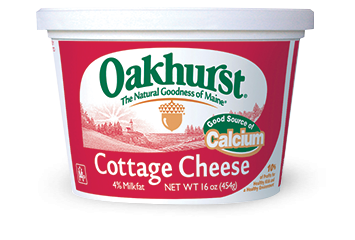 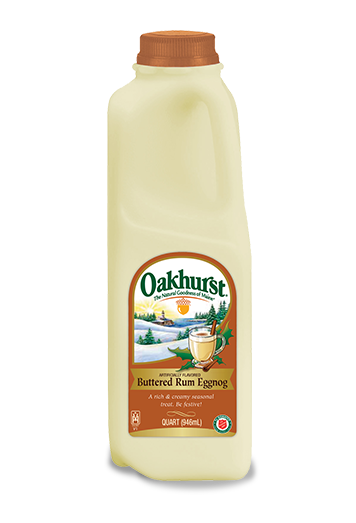 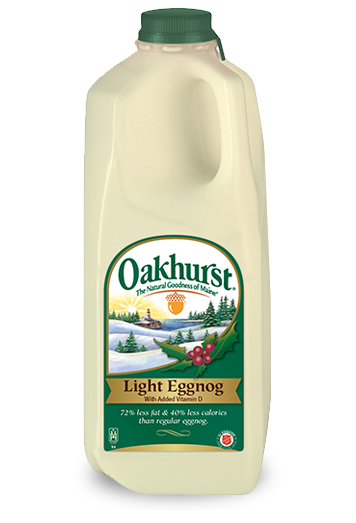 Oakhurst Eggnog comes to you once a year during the holiday season with the fresh, old fashioned taste you love. 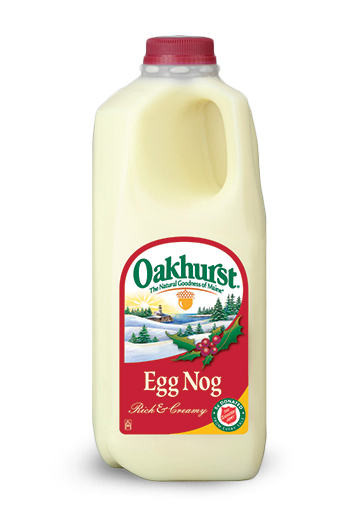 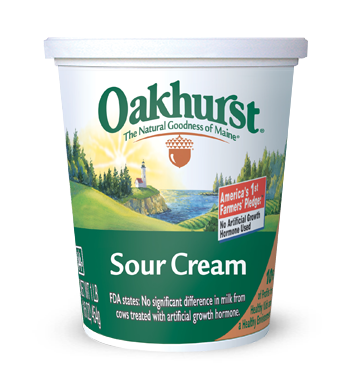 And every year, your purchases of Oakhurst Eggnog help the Salvation Army support communities in New England. 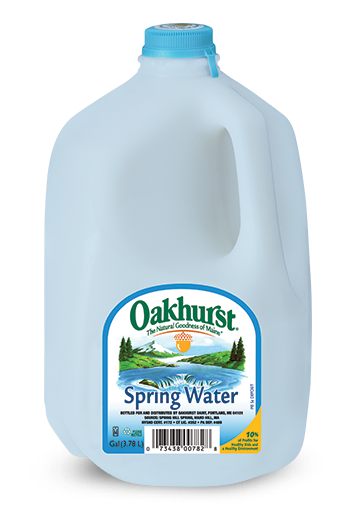 Available in quart and half gallon sizes.